Airing My Laundry, One Post At A Time...: Looking For A Healthy Snack? 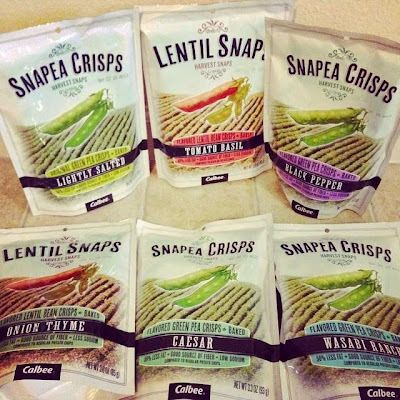 Try Harvest Snaps! Looking For A Healthy Snack? 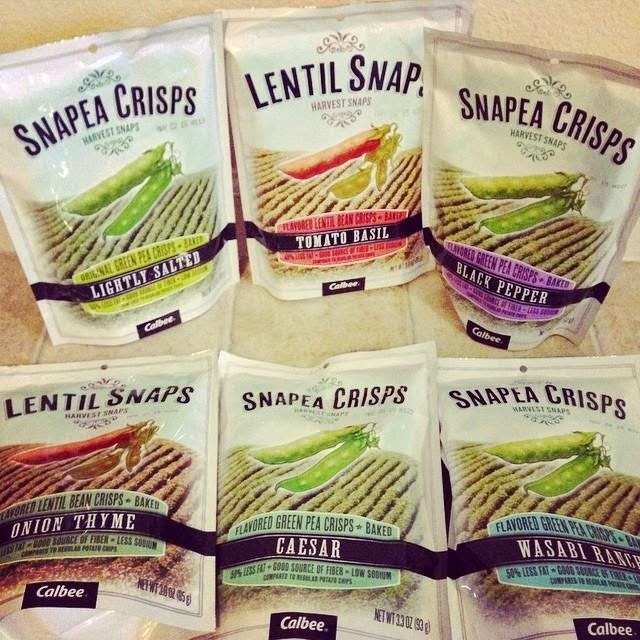 Try Harvest Snaps! You guys know that I love my junk food. But sometimes my pants start to feel tight and I have to watch it. I'm always on the lookout for healthier snacks when this happens. I was sent a box with all sorts of flavors. I was eager to dig in. The Caesar flavor was my favorite. 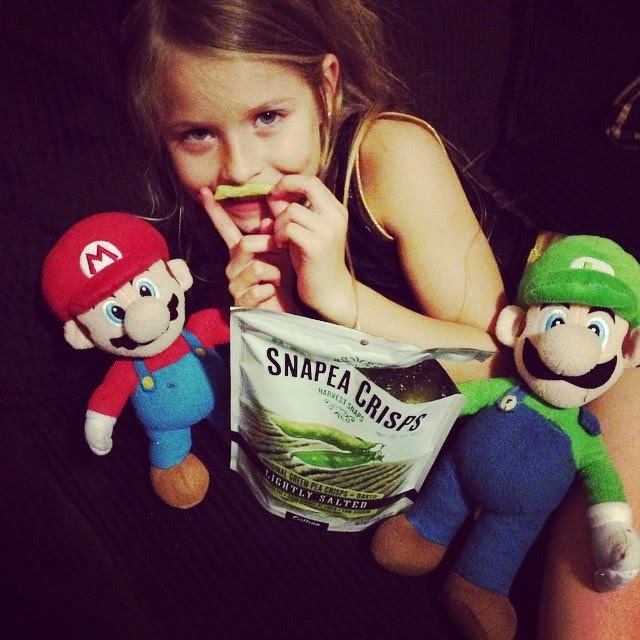 My daughter loves sugar snap peas so she wanted to try the Lightly Salted Snapea Crisps. The good news about Harvest Snaps? They're Gluten Free. This is a huge thing because my mother-in-law is gluten free and she's always on the look out for things she's allowed to eat. They are also baked, not fried, and are high in fiber and protein. They are also low in sodium and fat, so your pants will still close. So if you're looking for a healthier snack or a Lunchspiration, remember Harvest Snaps! 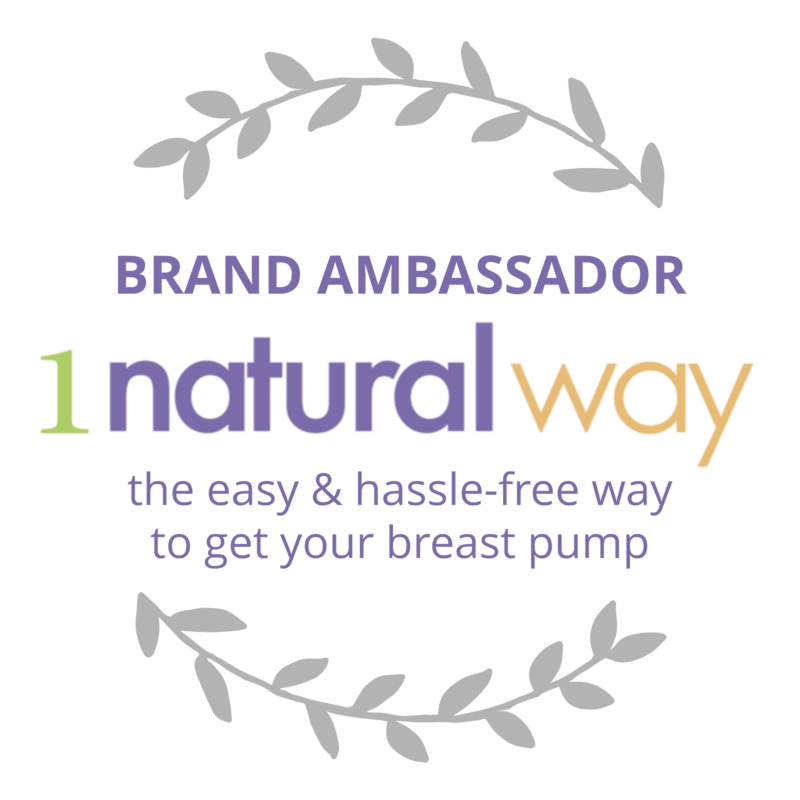 You can buy them in most retailers such as Target and Walmart. You can also FOLLOW Harvest Snaps on Twitter and LIKE their Facebook page to learn more. I love the lightly salted snap pea ones! I will have to try the others! Thanks for sharing! It is such a shame we do not have them here! I've always loved them but our co-op only has the lightly salted and caesar ones so I had no idea there were six flavors! They were handing out samples at a race expo I attended. I tried the sugar snap peas, and I liked them. I was hesitant, but they surprised me. Oh, these sound delicious! I will have to look for them at the store. The onion/thyme looks awesome, and so does the wasabi!! Yum! We've got some at our market up here in Alaska, although I know what goes in one village isn't always the same as the next. Good to know - I have seen these and wondered what they tasted like - I am going to give them a try now!! OMG THOSE LOOK SO GOOD! I am going to buy them!